As of Saturday, the results for the Fifth Ward aldermanic race were still up in the air. 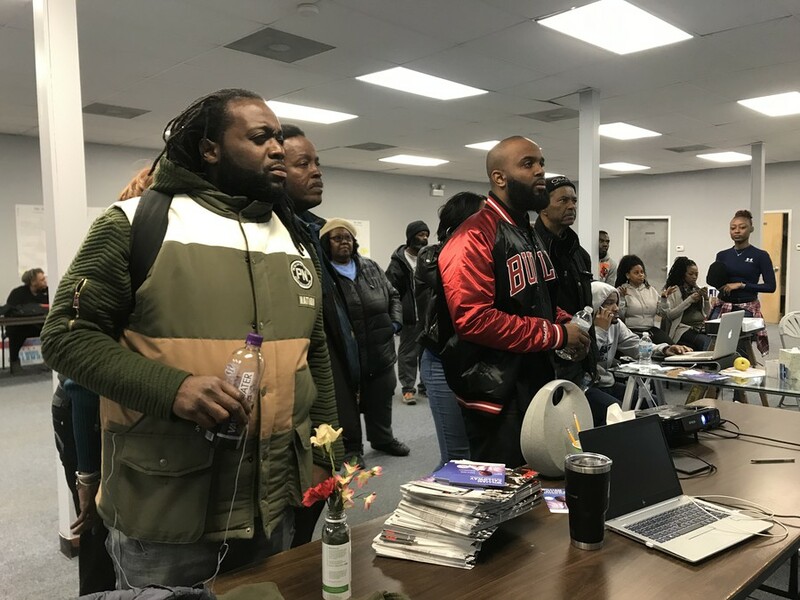 Results from all 41 precincts in the ward show that incumbent Leslie Hairston was ahead of William Calloway with 50.63 percent of the vote, a lead of only 170 votes, according to Chicago Board of Elections data available at 4:30 p.m.
Calloway has not yet conceded the election. According to an e-mailed statement from Calloway’s communications director Kelsey Kruzel, the campaign has heard that 500 mail-in and provisional ballots are still waiting to be counted and is waiting for that count before conceding or asking for a recount. Mail-in ballots must be counted within the 14 days after election day, so the results could be delayed until April 16. Board of Elections spokesman Jim Allen said in an e-mailed statement that votes from the fifth and eighth precincts in the ward were retabulated “to address obvious discrepancies” regarding vote totals in each precinct, indicating that the total number of votes cast did not initially match the precincts’ returns. It appears that Hairston strengthened her lead after the retabulations, increasing the difference between her and Calloway from 152 votes according to Board of Elections data available on Wednesday at 7:30 p.m.
Calloway anticipated on election night that the race would come down to mail-in ballots, saying that no matter who had the majority after precincts were counted, the campaigns would ensure that every mail-in ballot was counted before either candidate concedes.